Leaving for a trip can be so exciting. Sometimes you may forget a few things. I created a list that may be helpful for leaving the house. You can add your own tips at the end too. Things to remember is where you are going, the climate, and for how many days. Enjoy! 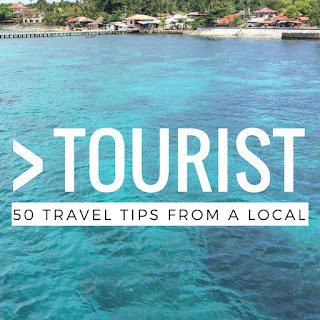 Greater Than a Tourist – 50 Tips from a Local books can be found on Amazon.